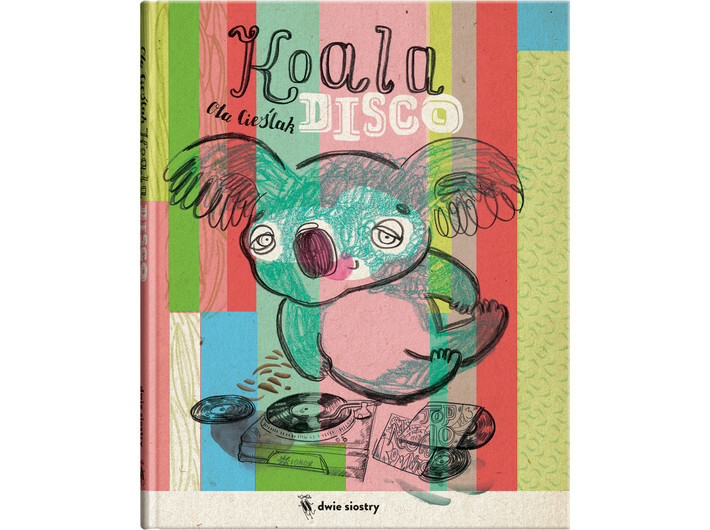 » Let’s Make a Koala Disco! 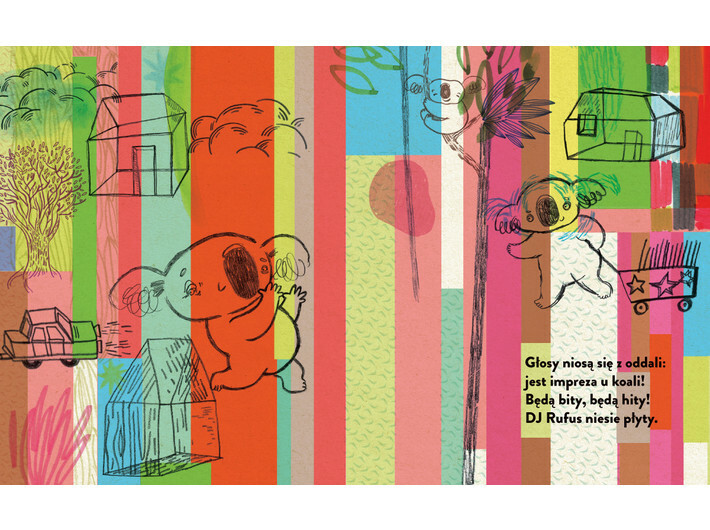 During the workshop, together we will make our own interpretation of the koala party described in the book. The participants will create and impersonate the possible guests at such a party.